I’m Tien Chiu. 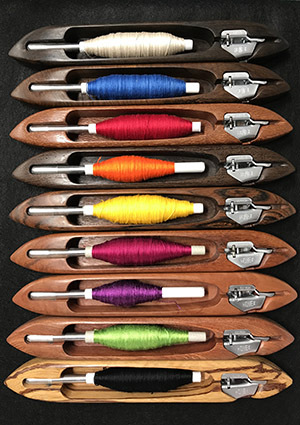 I’m an award-winning weaver, and a certified color nut. I firmly believe that, while color can be complex, it isn’t mystical. Color follows rules, and it can be learned. Anyone can design with color if they understand some basic principles, and practice using color. I want to give you the knowledge you need to create beautiful things. Designing beautiful work doesn’t require inborn artistic talent. That’s a myth. 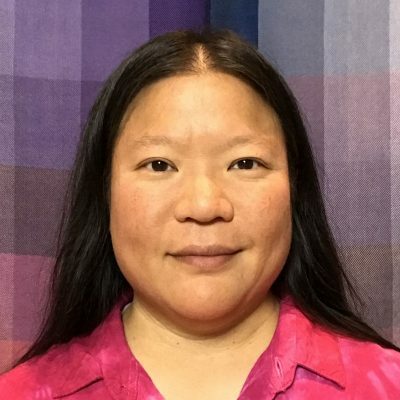 Color and design are based on fundamental principles, principles that are founded in the way our eyes see, the way our brain interprets what we see, and the way our culture shapes our feelings about what we see. 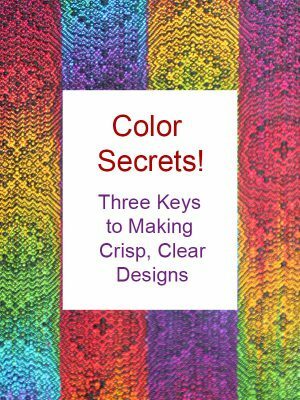 If you study those principles, and practice using them, you’ll be able to design beautiful handwoven projects using your own color palettes. That’s how it works. I promise you that. 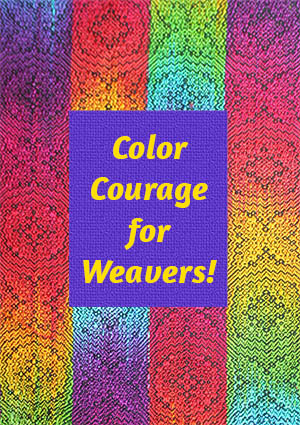 Color Courage for Weavers – Basic and Color Courage for Weavers – Workshop are my online courses about color in weaving. 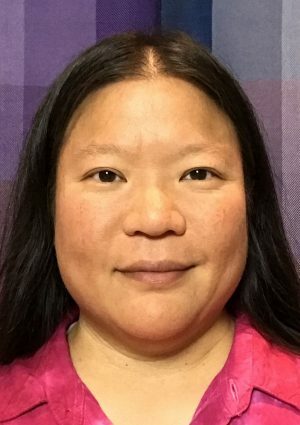 See all my online courses. 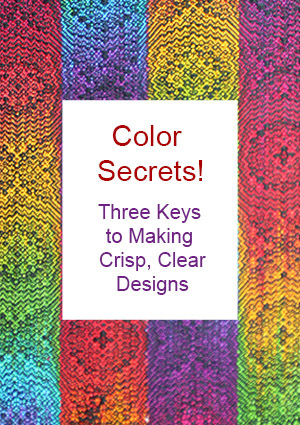 Finally, if you sign up for my newsletter, you’ll get notification of new blog posts and upcoming courses – and you’ll also get my free e-book about color in weaving!